On my Baltic cruise Skagen was the last port of call. A port where I didn’t know what to expect as it was not a part of Denmark I’d heard of. Most people will recognise the name Skagen from the brand of watches. Skagen is Denmark’s main fishing port which you are able to see as you get off the ship. The ship docks not far from the harbour, it’s approximately a 5 minute walk. Due to not knowing how far it would be to the town centre we took a shuttle bus and then walked back to the ship. In the town centre we took a walk around the shops which were all selling various items. 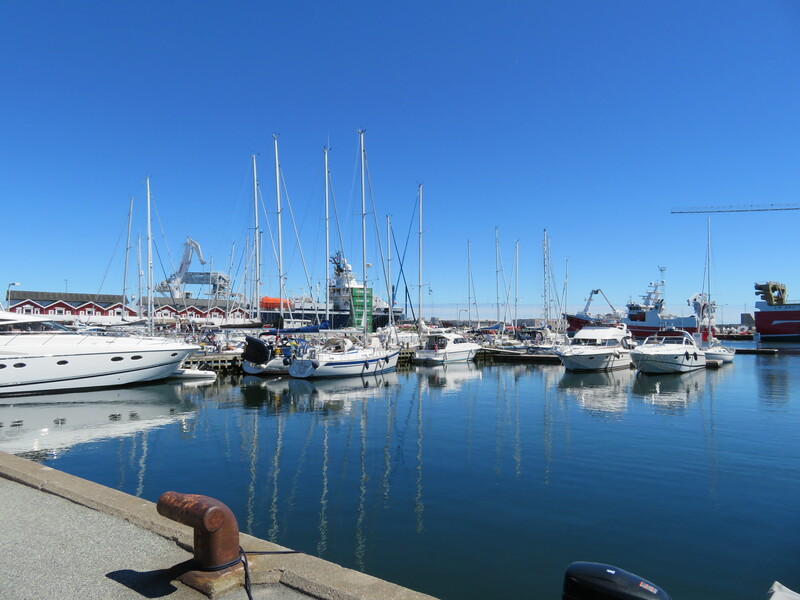 Skagen is a very peaceful and relaxing port where it is the perfect time to chill and take your time as you find there is not much to be seen in the area. It is perfect to be situated as the last port of call on a Baltic cruise, as you are so busy at all the other ports due to there being so much to do. Have you been to Skagen before?